I am a real caring and responsible man with charming nature, fine-moulded figure, good manners and tender voice. I realize that it takes a lot of maturity to be in a relationship. There will always be issues that need to be resolved and obstacles to overcome. I was married for twelve years, my wife became ill with cancer and passed away 18 months ago. After many months of grief I decided I needed a change of scenery and back in September I moved from Washngton to Ohio which is just outside of Washington. It was at this time that I decided it was time to start a new chapter in my life and a friend suggested I try the POF site. I admit I am totally new to this on-line dating stuff and although it makes it easier to meet people in other locations, part of me likes to meet people face to face and look into their eyes when we speak. I am hoping to find someone who is looking for a long-term relationship, yet I know that starts with building a trusting friendship. You can’t get to love without a strong foundation built on mutual trust and respect. I hope I am not sounding too crazy but these are my thoughts. I realize no one, including myself, is perfect.....but I hope to find someone who has the following traits..... 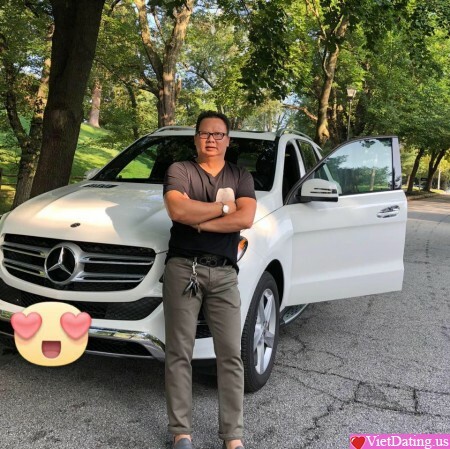 I look for someone who is honest, trustworthy, respectful, faithful, personable, beautiful both inside and out, intelligent, has a sense of humor and is passionate about her family, her career and in the bedroom. From my end I vow to also work towards developing these character traits. To find someone to enjoy this journey with would definitely provide a way to a happy, loving and fulfilling life.